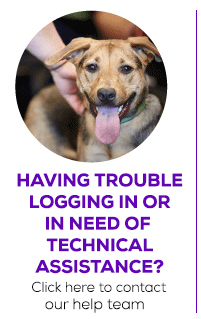 Petfinder Technical Support - Petfinder Members. Please click on the images below for further assistance. Do you have additional questions? Please contact our help team directly. If you have a question regarding your new member registration, our shelter outreach team would be happy to assist you. 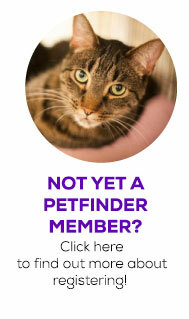 Petfinder now features a new member home page format! Simple Set Up and Advanced Set Up home page content has been saved in “Read/Copy Only” format in your account. If you had a logo featured in Simple Set Up, your logo has migrated to the Photos sections in your account under Settings > Account > Photos. All photos in your photo carousel are now visible to the public in rotation on your new home page. Please reach out to our shelter outreach team with any questions.